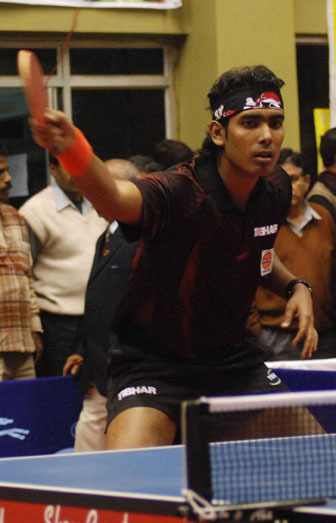 It was the mighty Sharath again at the Indian open TT tournament! When it mattered most, Sharath Kamal pulled off some big winners to beat Patrick Baum, ranked as high as 34 in the world. Sharath is currently ranked 91, so this win will bring big points. Now his fans want more and let's hope that he pulls off another big win (albeit a very very difficult one) against the powerful World No. 13 Dimitrij Ovtcharov. The battle is expected to be a hard one with both being hard hitters. 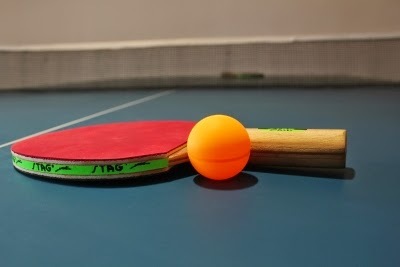 Ovtcharov with his double flank attacks and Sharath with his largely powerful forehand strokes promise a scintillating fare. Fans on Facebook are already thrilled with his current achievement. But we all know Sharath wants to go two steps further and make this his best pro tour achievement to date.